Tell about a time when you felt God was leading you to do something difficult, maybe something you didn’t want to do. If possible, share about a time when you doubted whether or not God cared about you or that He even existed. 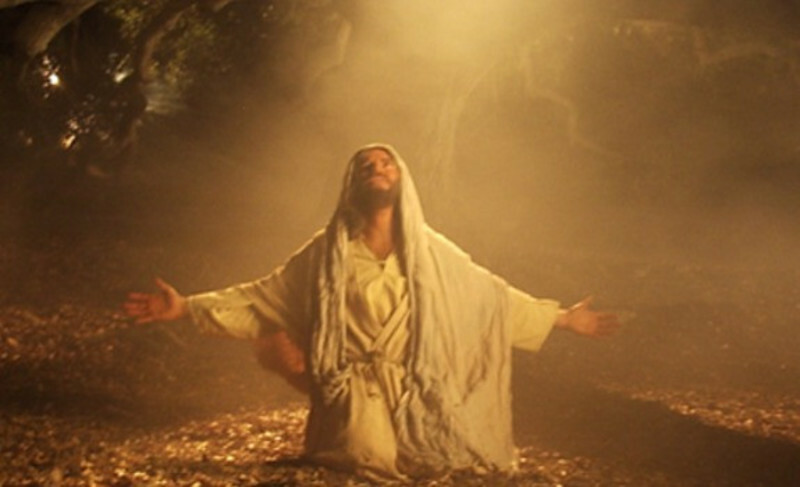 Talk about what Jesus prays about in the Garden of Gethsemane (Matthew 26:38-44). What does this tell us about Jesus? Talk about Judas’ betrayal (Matthew 26:14-16, 47-50) and Peter’s denial (Matthew 26:69-75). Is one worse than the other? 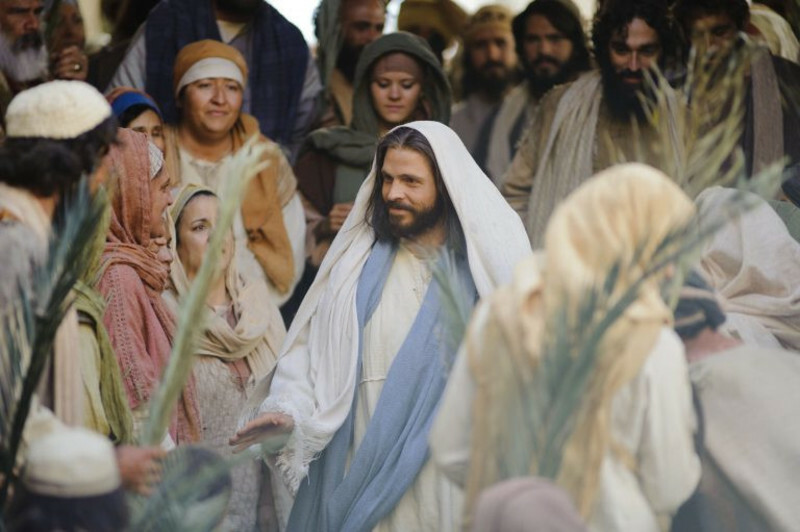 What is the significance of what Jesus says in Matthew 26:64? 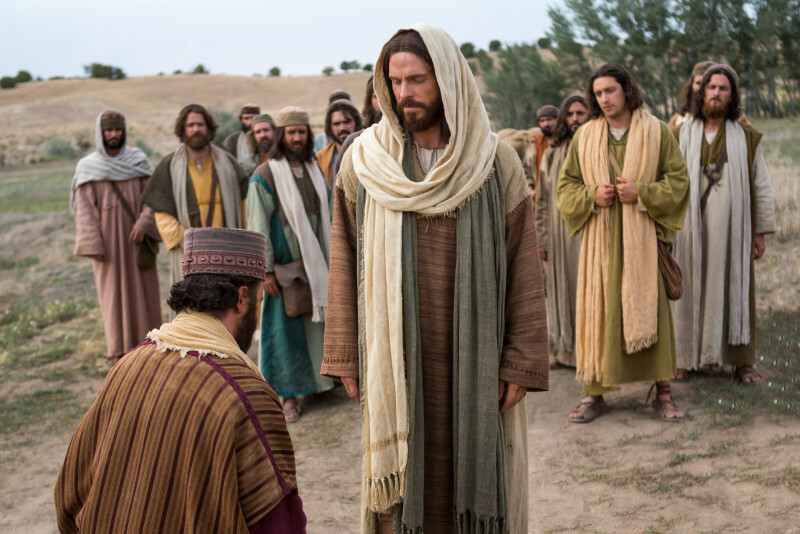 It is interesting that Jesus prayed three times, “If it is possible, may this cup be taken from me” (Matthew 26:36-44) and Peter denied Jesus three times (Matthew 26:69-75). Talk about what the meaning behind this might be. How are they different? Talk about how all of Matthew 26:36-75 – the disciples falling asleep in the garden, Judas’s betrayal, the disciples deserting Jesus, the Sanhedrin’s rejection of Jesus, Peter’s denial – applies to us on a personal level. Talk about your own epitaph. What would you like to have written on your tombstone or said about you after you pass? Share your feelings about how the world will end. Talk about your opinion and understanding of Matthew 24:14 and Matthew 24:29-31. Talk about how Matthew 24:48-51 might be related to Matthew 24:15. Talk about your opinion and understanding of Matthew 24:23-27. Can what Jesus said in Matthew 24:34-35 be true and accurate? Talk about how it might be so. Matthew 25:1-30 presents two parables, both of which are related to our attention to our faith. Talk about the things you do to deepen your faith – like Bible study, prayer, attending church. How might these practices fit with Matthew 24:43-44? The parable of the sheep and the goats (Matthew 24:31-46) ends with a familiar statement in Matthew 24:45. Talk about what this means to you and to the church. It is interesting that chapters 23, 24, and 25 of Matthew are almost entirely Jesus talking, and seem to focus on faithfulness and end times – whether the end of the world or our own personal end. Talk about why Matthew might present this powerful message so close to the end of the Gospel. Most scholars believe the expensive perfume in Matthew 26:6-13 was likely some mixture of myrrh. Talk about how it relates to Matthew 2:11. 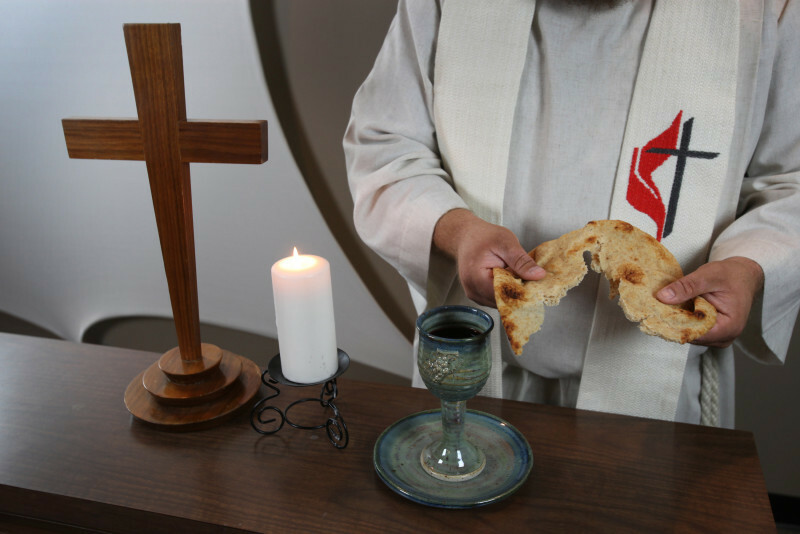 Talk about what Communion means to you. What important detail do we see in Matthew 26:21-28 (that is, who is included in receiving this holy act)? Talk about how this might relate to each of us on a personal level. Tell about the best party or special dinner or wedding reception you have ever attended. What made it so nice? Talk about the similarities and the differences between Matthew 22:1-14 and Matthew 21:33-41. What is your understanding of what is said in Matthew 22:11-14? Talk about some of the financial and social obligations you have to be part of the community. Talk about a time when you tried to explain a complicated subject to someone else but they just couldn’t understand. What could have made the situation easier? Much of what Jesus says can be difficult to understand. Not all of what he taught can be taken at face value and may require a great deal of thought and analysis. Matthew 22:1 through Matthew 23:39 are very complex. What is your understanding of what Jesus says in Matthew 22:21? Describe your ideas or hopes of what heaven might be like. What is your understanding of what Jesus says in Matthew 22:32? In many ways Matthew 22:36-40 can be seen as the heart of our faith. Talk about your understanding of what Jesus says in Matthew 22:40. Matthew 22:41-46 is a passage that is difficult to understand and sometimes hotly debated. What is your understanding of what is being said? How is this like Matthew 16:13-20? There seems to be a decline in mainstream religion in America. Talk about why you think that is. Talk about what you see as a problem in our society that is actually caused by our faith, our religion, or our most notable religious leaders. Talk about your understanding of what Jesus says in Matthew 23:1-39. Divorce can be a difficult subject. Share your feelings about divorce. What are Jesus’ comments regarding divorce? Talk about your understanding of what Jesus says in Matthew 19:11-12. How is Matthew 19:13-15 related to Matthew 18:1-4? Talk about your idea of what it means to be a good person. Based on Matthew 19:16-22, what do you learn about the rich young man? Talk about what you see as the point Jesus is making in Matthew 19:16-30. Talk about how long you have been a Christian and how long you have attended church. Tell about a time when you encountered someone at church who was very different from you. Were you able to find a connection or a way to accept them? Talk about your understanding of Jesus’ point in the “Parable of the Workers in the Vineyard” (Matthew 20:1-16). Is Matthew 21:1-7 an example of divine ability or prior planning? How is Matthew 21:15-16 similar to Matthew 18:1-4 and Matthew 19:13-15? Why do you think there is this much emphasis on children? How is Matthew 21:18-22 related to Matthew 17:20-21? What do you see as the motivation or purpose of what Jesus said in Matthew 21:27? There are some who claim “There are more hypocrites inside the church than outside the church.” Talk about your opinion of this. 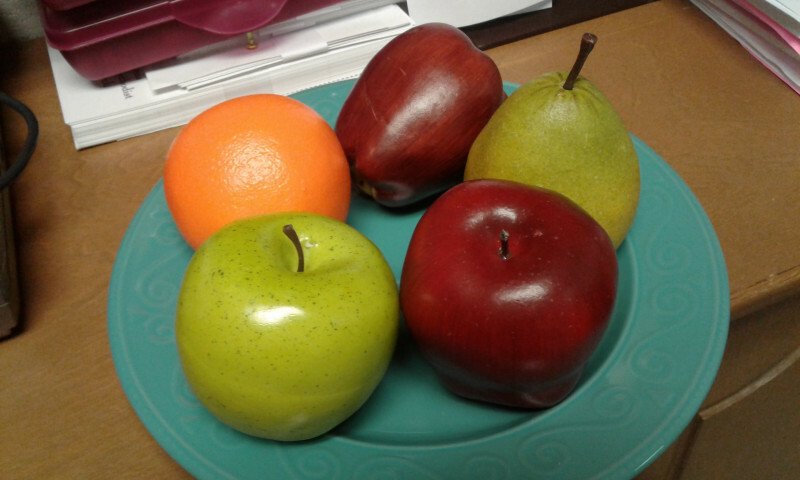 Talk about what you see as the meaning behind Jesus’ parables in Matthew 21:28-41. What is your understanding of what Jesus says in Matthew 21:44?